I live in Houston, Texas so when I first contemplated a getaway from the August heat, I wanted somewhere cool and somewhere I’d never been before. I specialize in and typically take cruises on most of my vacations. I’ve never been on an escorted tour before, so when I decided to try it out. I wanted one that would be easy to get to, with visits to cities not terribly far from each other, as I wasn’t sure how I’d feel about traveling by bus every day. 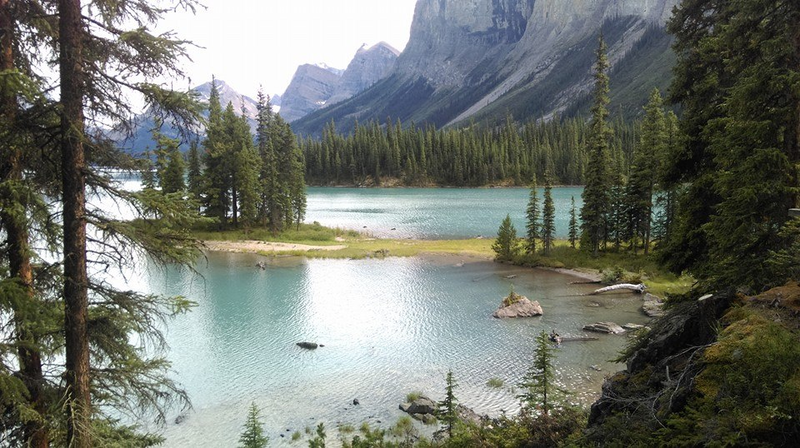 When I found Trafalgar’s Canada’s Rockies, it was the perfect fit. I got to escape 100 degree heat and enjoy summertime outdoors in beautiful 60 degree weather, with breathtaking scenery. Outstanding!